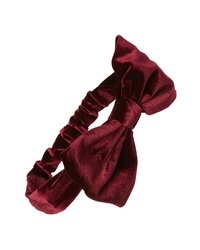 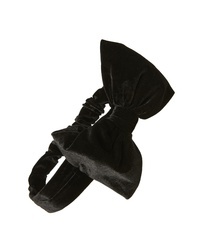 Sole Society Velvet Bow Headband $29 Free US shipping AND returns! 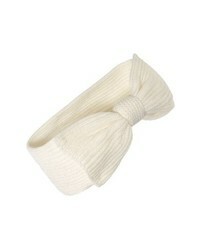 kate spade new york Bow Knit Headband $38 Free US shipping AND returns! 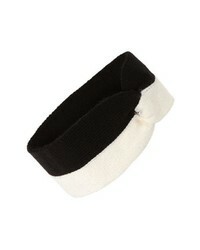 kate spade new york Stripe Headband $38 Free US shipping AND returns! 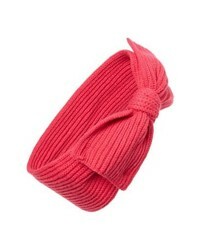 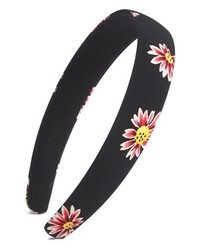 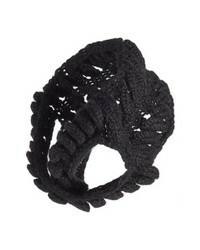 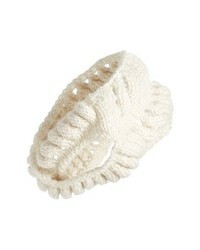 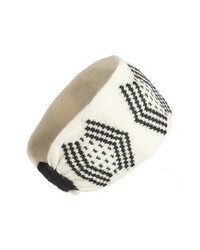 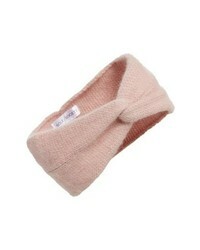 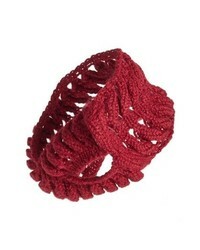 Sole Society Twisted Wool Blend Headband $24 Free US shipping AND returns! 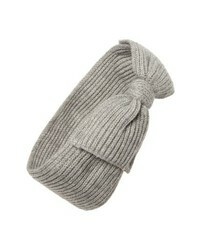 LAMINI Soho Alpaca Headband $110 Free US shipping AND returns! 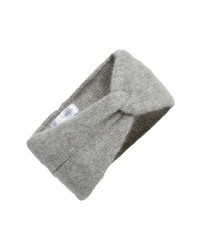 LAMINI Tribeca Alpaca Headband $88 Free US shipping AND returns!